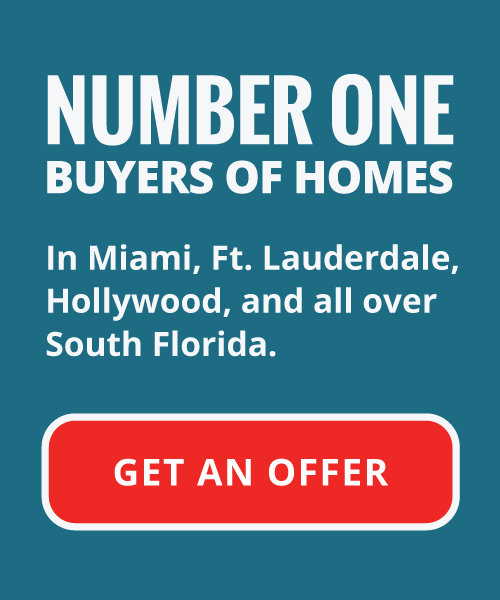 What Areas of South Florida Do We Work With? 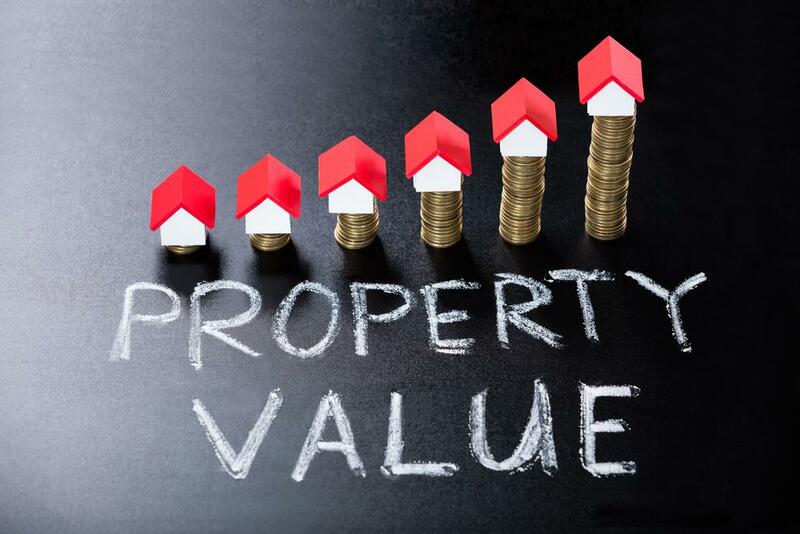 How to Determine the Present Market Value of Your Home! 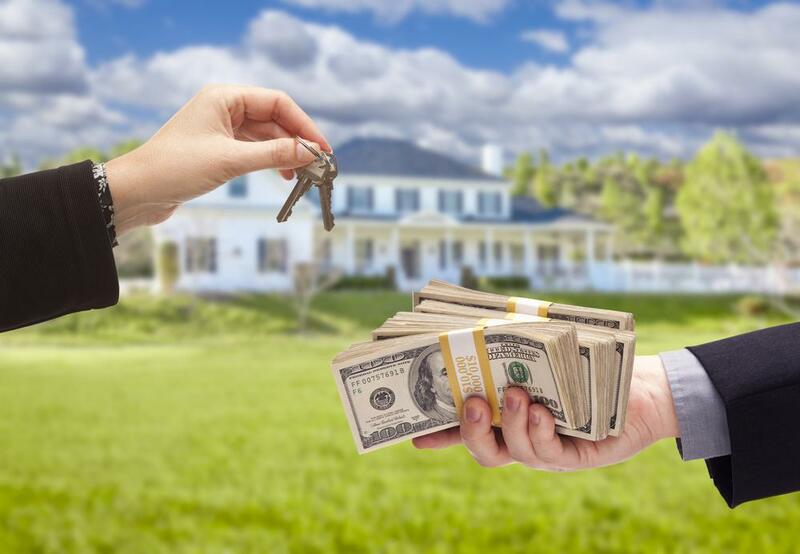 How Your Florida House Buyers Can Help You Escape Foreclosure! 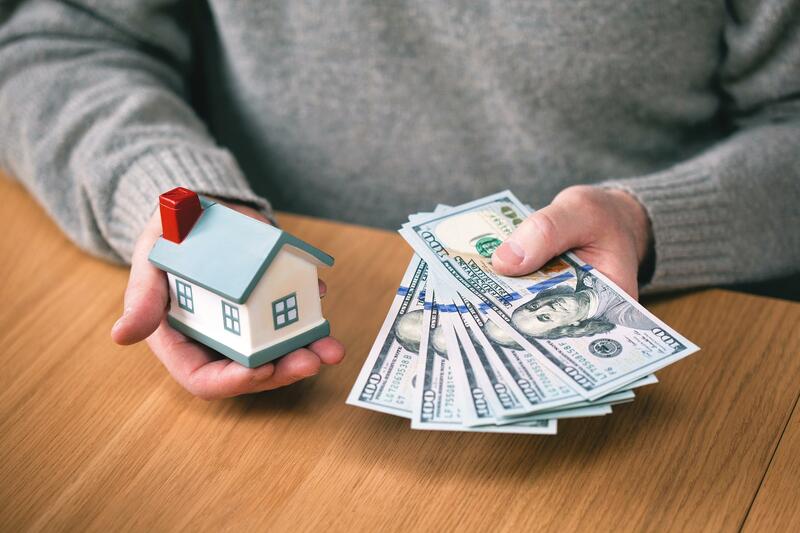 What Are the Benefits of Selling Your Home for Cash? 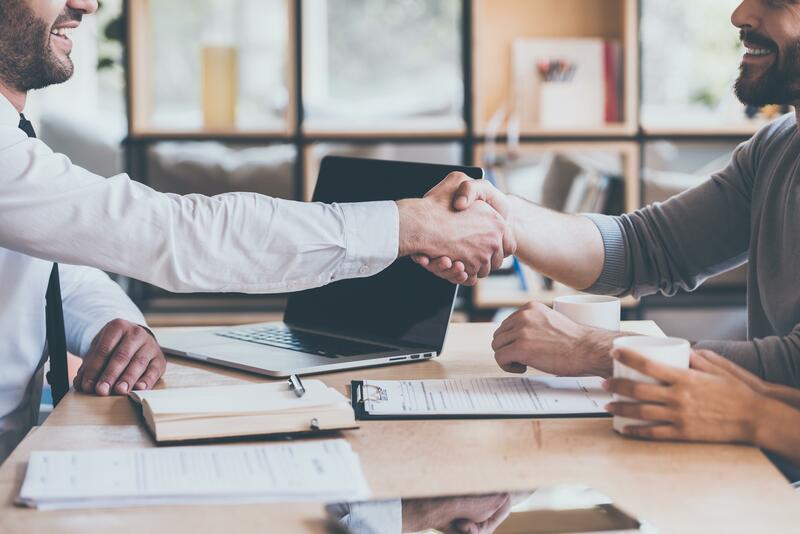 How Quickly Can You Expect a Closing Deal from Our Agents? Tired of Dealing with Hidden Costs? 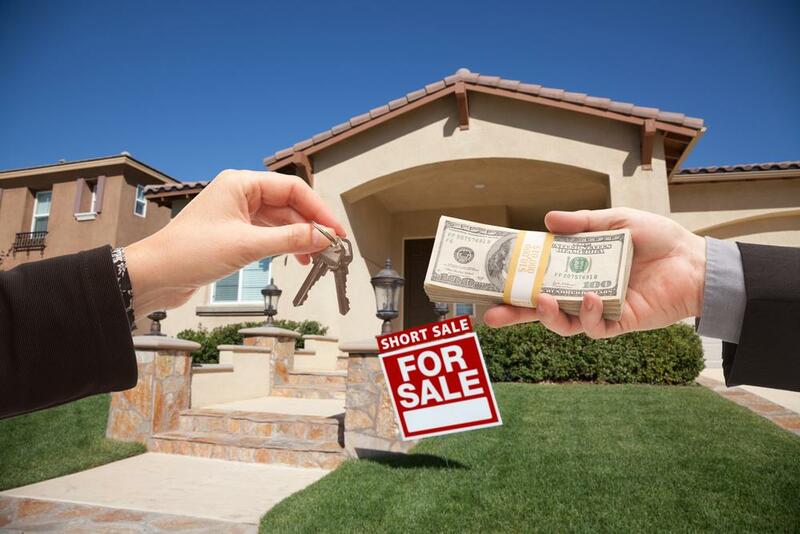 Your Florida House Buyers Makes Selling Your Home Simple! 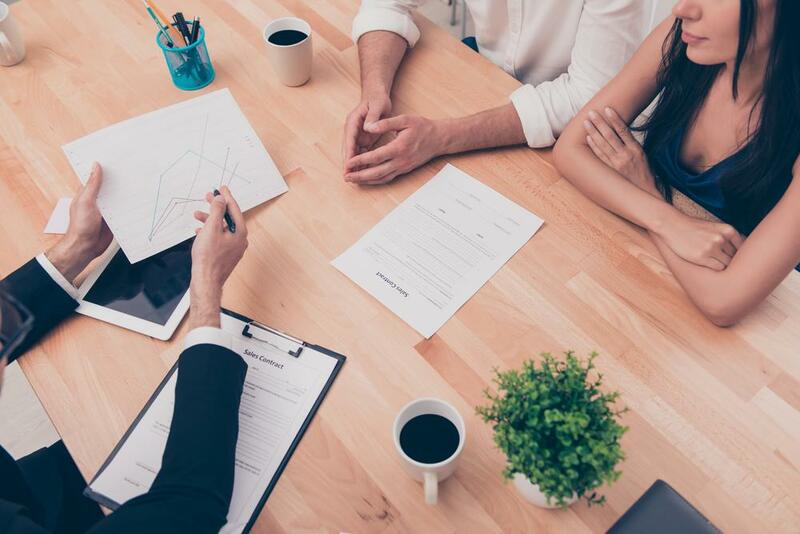 What Are the Downsides to Working with Traditional Real Estate Agents? 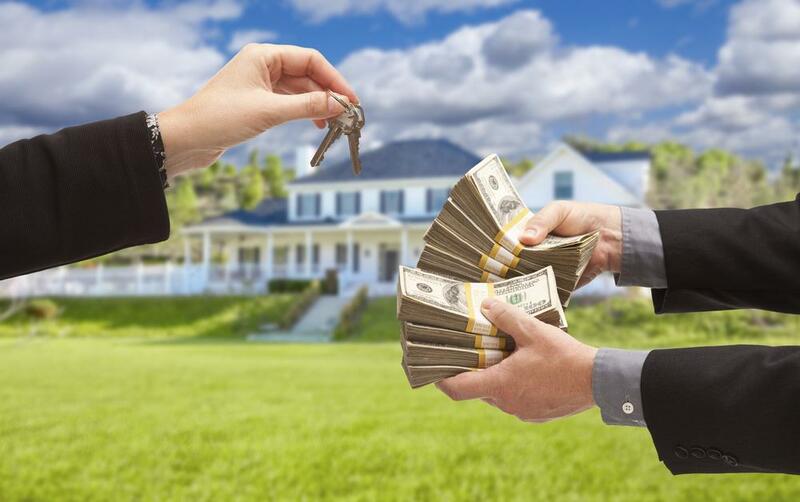 How Can Your Florida House Buyers Streamline the Home Selling Process? 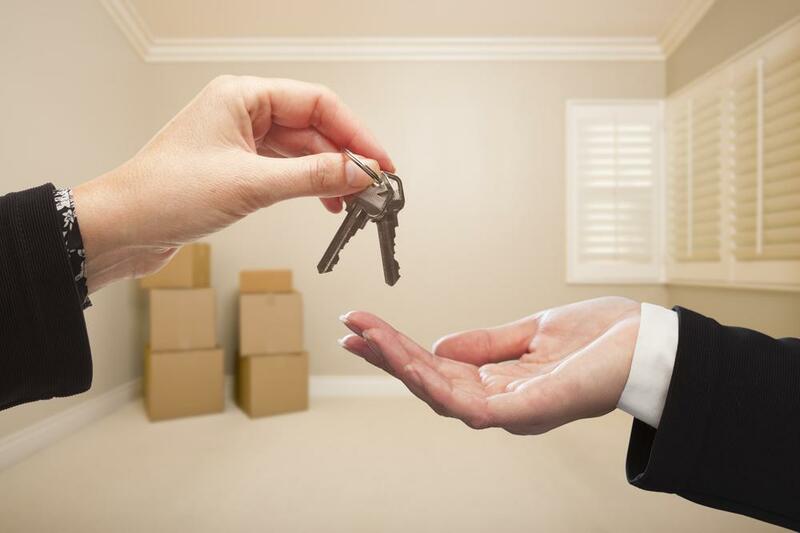 Getting Ready to Move? Here Are 5 Helpful Tips for a Stress Free Packing Experience! 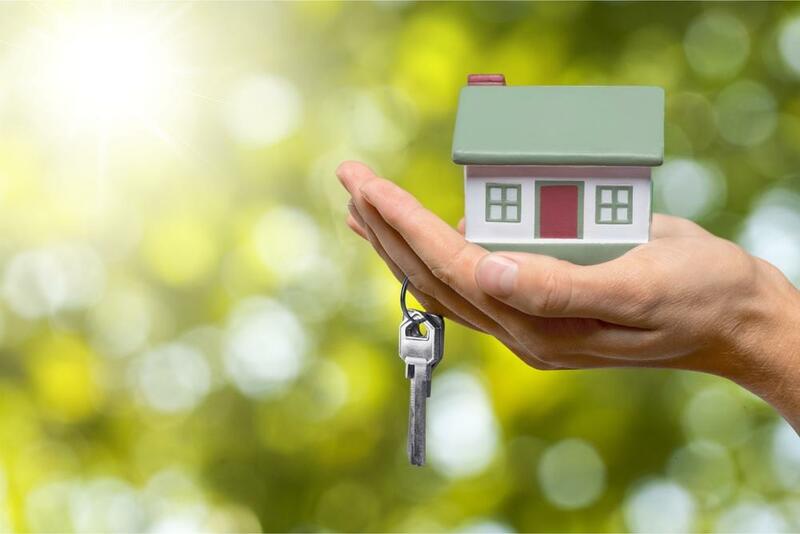 How Does Our Home Buying Process Differ from Our Competitors?